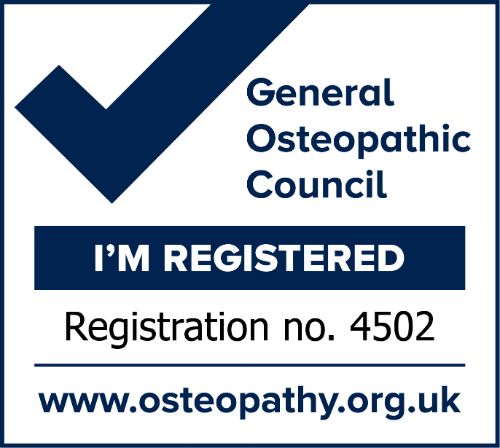 Hello and welcome to the website of Blackhall Osteopaths. This is our home page which gives you all the information that you need to book an appointment. It tells you who we are, our opening hours, our address, contact details and treatment fees. 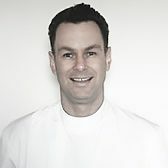 Daniel has been practicing Osteopathy at Napiers in Bristo Square, Edinburgh Osteopathic Surgery in Dalkeith Road as well as his own practice in Comely Bank. 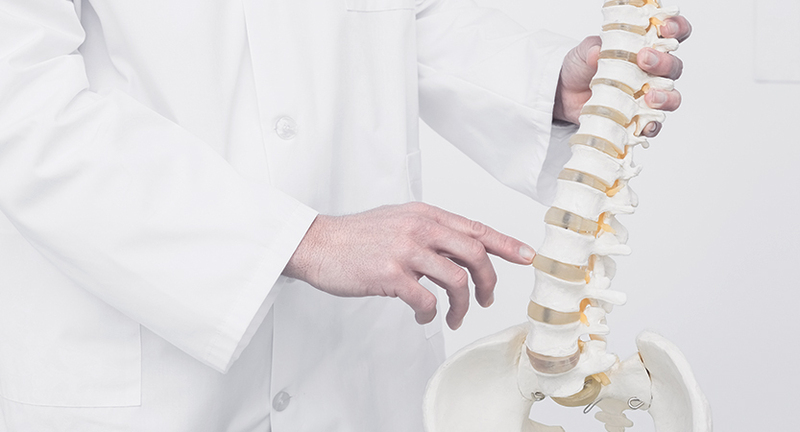 Osteopaths use touch and manipulation to diagnose and treat problems caused by misalignments of the muscles, bones, joints, ligaments and connective tissue that make up the musculoskeletal system. After a glowing recommendation I took my elderly mother to see Daniel with chronic knee and shoulder pain. At the age of 92 she received much relief and professional care. Daniel explained exactly what was going on which eased her concerns. His professional treatment has improved her quality of life. Having been treated by Daniel for back and shoulder pain, which is vastly improving, I can honestly say that I wouldn’t have Osteopathic treatment with anyone else. He is extremely thorough and explored all angles of my back/shoulder pain so that he could treat me to the best of my advantage. I have always found him to be approachable and helpful, and he doesn’t mind that I continually ask questions about what he is doing and why. I would definitely recommend him.